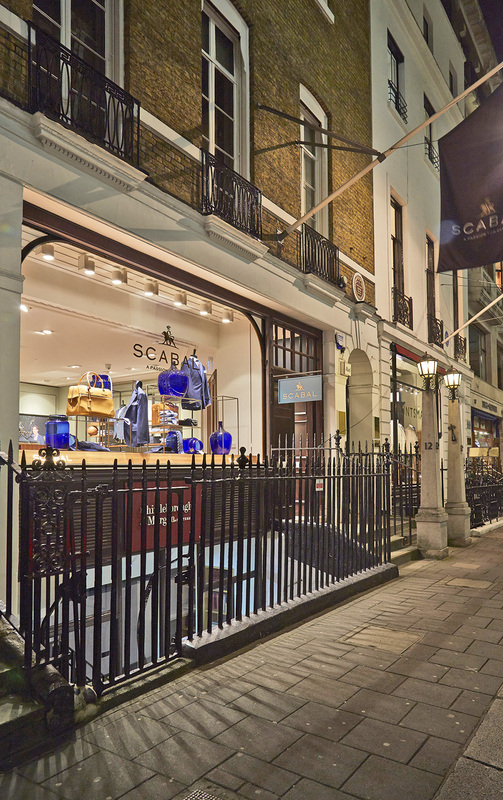 Scabal – the famous and long established Belgian textile company – is an important reference point in Savile Row. In 2014 Scabal decided to fully renovate their premises to re-lunch their presence in Savile Row and offer an ever better selection of tailoring services and retail of fabrics for tailors and the textile business. Crawford and Gray collaborated with the company in-house designer to develop the project and manage it to the successful completion of the works. The design, the careful selection of high quality materials and the details of the new interiors enhance some of the finest tailoring fabrics in the world.